Overwatch now has the YOU'RE UNDER ARREST skin for D.VA. 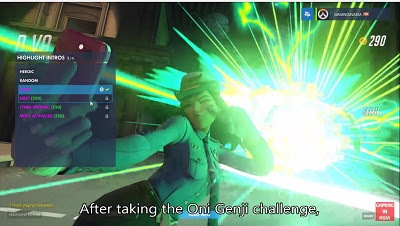 Officer DVA is for those D.VA mains who want to become the POLICE! How to get Officer DVA skin?